When developing our zucchini puree we perform an analytical selection process to ensure the best quality. 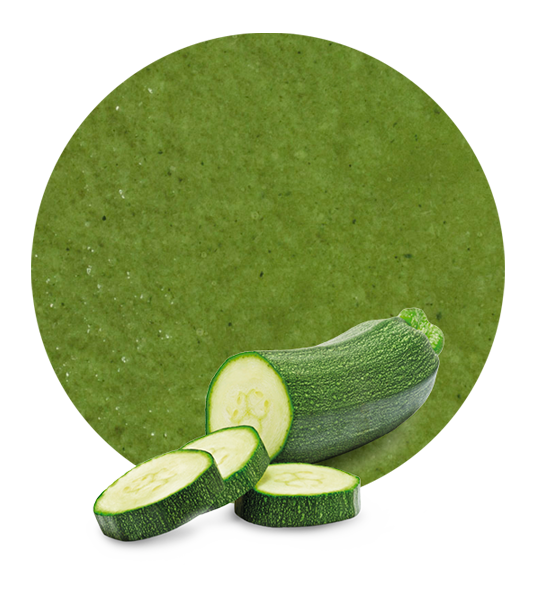 Our zucchini puree is made keeping all the properties of the product ensuring it reaches the customer the most natural way possible. The main component of zucchini is water, followed by carbohydrates; regarding its vitamin value the presence of folate, vitamin C and B-carotene must be highlighted. All these properties make zucchini ideal for protecting the cardiovascular system. 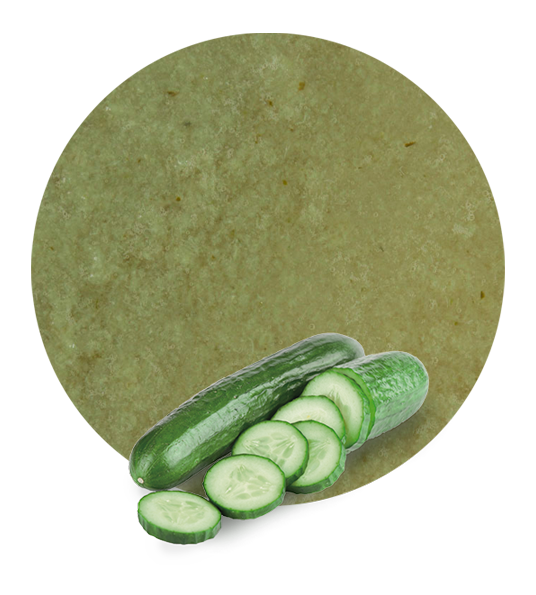 We distribute two types of puree, frozen zucchini puree and aseptic zucchini puree. 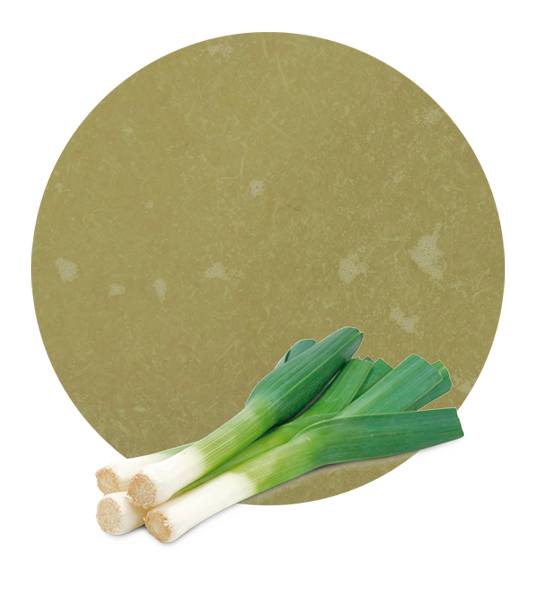 Both are intended for their use in preparing soups, juices, creams, sauces, purees, and natural health products. In LemonConcentrate, as distributors, we like to offer products which are able to meet customer needs whatever they may be. It is very important for a good final product result that this it is treated with a certain quality standard throughout its manufacturing, which is the reason why LemonConcentrate always make sure high quality is present in each of the processes through which the fruits and vegetables pass from the manufacturers to the customers. 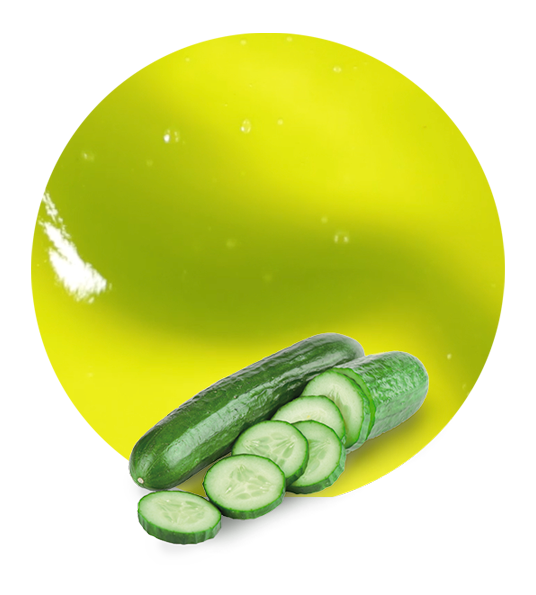 Lemonconcentrate is a wholesaler company located in South-Eastern Spain, more specifically in Murcia, and has extensive experience in the field of development and distribution of vegetable and fruit products. Our technological improvements in machinery and an innovative logistics planning allow us a more efficient development of our activity permeating quality in each of the processes; this quality is then reflected in the product which is a real benefit for the client. Our job has no boundaries and conducts a national and international activity, reaching many countries and offering a quality product without barriers. But besides zucchini puree, in LemonConcentrate we offer a broad range of vegetable and fruit purees to suit our customer needs, in addition to our juice concentrates, essential oils, fruit powders and fruit pulp cells.